Hi and welcome to Year 5. 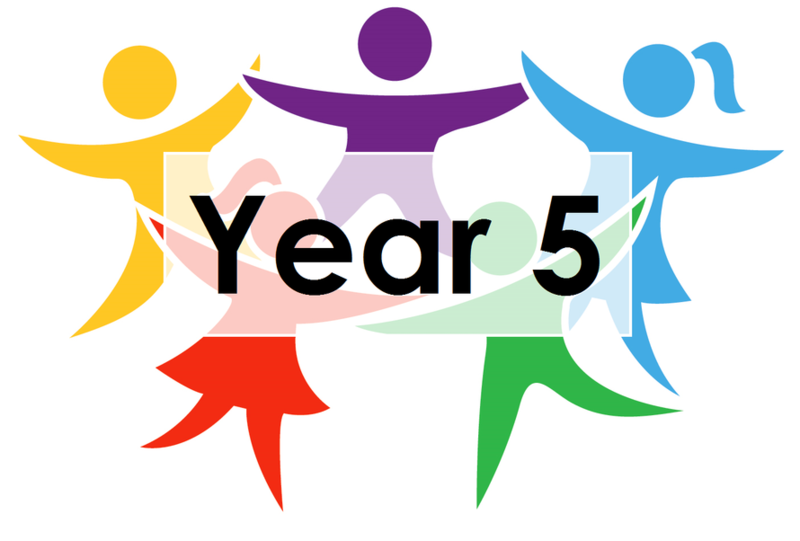 The teachers in year 5 this year are Mrs Norford, Miss Newman and Miss Wormesley. Supporting our classes are Mrs Driver, Mrs Brett, Mr Teasdale, Mrs Linton and Mrs Hargrave. To kick start the Autumn term launch of our Learning Challenge 'Why were the Vikings so vicious?' we will be visiting the Jorvik Viking Centre and The Dig . This will be a fantastic opportunity for all the children to find out about the Vikings and how vicious they were! In English, we will be reading Beowulf by Michael Morpurgo as well as other key texts that link to the Vikings. We will also be reading other books by the same author. In science, the big question will be "Can you feel the force?" in which we will investigate forces and we will also explore materials and their properties finding out which material will make the best shield. During maths lessons, we will revisit and extend our knowledge of place value and the four operations, learning new methods to solve problems in a variety of contexts. Please make sure you read with your child every day and make positive comments in their reading record. You can help them to learn their spellings for the weekly test. It is also important to help your child learn the multiplication facts to 12 x 12 as part of our Mighty Maths Skills. Big Maths assessment sheets will be sent out weekly for the children to review their mistakes. P.E. is on a Wednesday afternoon, we will be doing sportshall athletics, in line with an exciting competition. The lessons will be outside. Children should wear black or navy blue shorts and a white T-shirt and a pair of trainers. The children will take part in cycling training on a Friday. Feel free to come in and discuss your child's progress at any time.